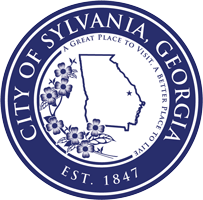 The Mayor and Council meet in regular session the first and third Tuesday of every month at 6 p.m. All official regular meetings are in the Council Chamber at the Sylvania City Hall, 104 South Main Street, Sylvania Georgia. 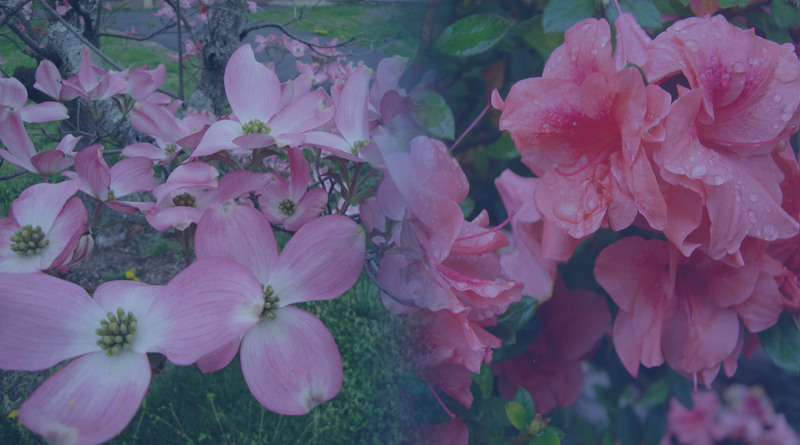 To better serve the residents and businesses of the City of Sylvania we offer a variety of e-services on our website. Look for the quick links or click “E-services” on the top menu for access. "A Great Place to Visit, A Better Place to Live!" 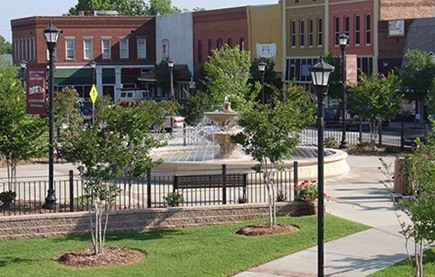 With a revitalized downtown, Sylvania, Georgia, cherishes what’s old, but just as much as a priority for this lovely East Central Georgia town is welcoming what’s new. 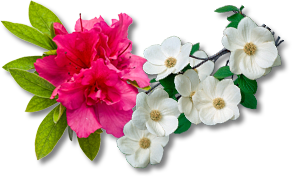 The City of Sylvania is strategically located between Savannah and Augusta, easily accessible via the Savannah River Parkway. Incorporated in 1850, the City covers approximately five square miles. The City’s population according to the 2010 census is 2,956. As a provider of electricity, natural gas, water and solid waste services, the City serves more than 2,100 customers. "A Community Working Together to Prepare for the Future"
Important Opportunity for Georgians who owe more than their homes are worth! !